At some point in our lives we have felt undermined by our lack of self-confidence. It impacts our abilities and presses judgment on us which holds us back from speaking our mind, making a decision, and rising from challenges. 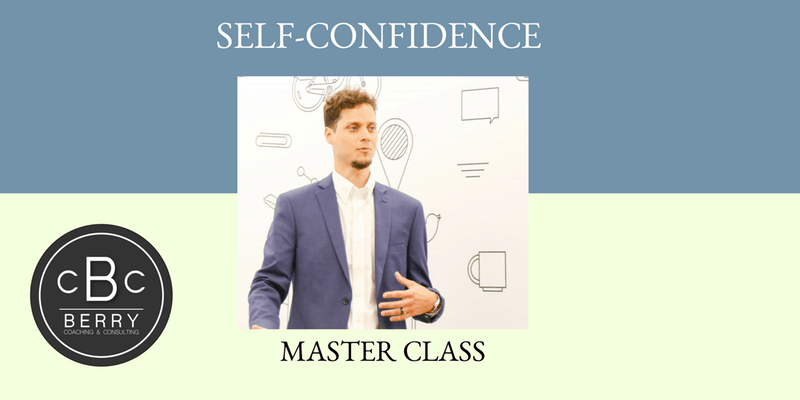 Lack of self-confidence breeds a deep sense of insecurity that falsely leads us to believe that others are always wiser, smarter and more capable than us. People who are self- confident aren’t afraid to assert their knowledge and convictions. Their magnetism draws other people in and helps them get the results they want. The way we think about ourselves is so fundamental to attaining our goals and passion, but we seldom think about it. We all deserve a successful personal and professional life, but it doesn’t come magically. We need the right tools and practice to be successful.